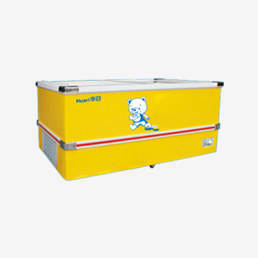 Hangzhou Huari Appliances Co., Ltd (Original Hangzhou Huari Refrigerator Co., Ltd) found in 1984. 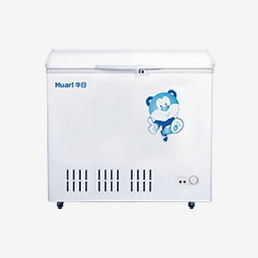 After 19 years refrigerator manufacturing core technology and professional experience accumulation, Huari began the OEM business in 2003, and established the partnership with Korean LG and Samsung Electronic in the same year. 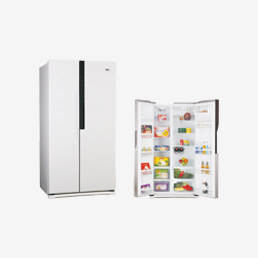 During the cooperation time,Huari OEM the household refrigerator for LG and Samsung, exported to mainland of China, Russia, Europe and other markets. 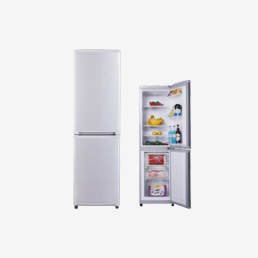 Huari has been cooperated with the largest home appliance group in Turkey, BEKO brand refrigerator has been the high brand products in Chinese market. 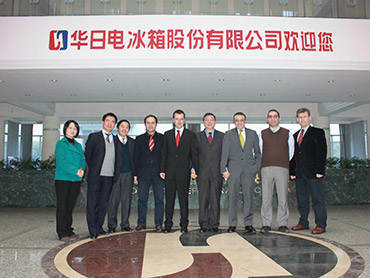 In addition, Huari established the OEM partnership with the largest home appliance manufacturers in Bangladesh and Ukraine, stability performance of products and quality of service have gained the trust of customers to built the long-term cooperative relationship. 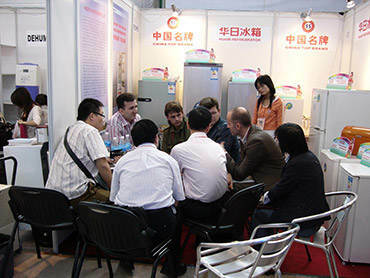 Through cooperation with the international high home appliance brands and customers from countries and regions, Huari has accumulated a lot of experience in OEM manufacturing, comprehensive understanding the customer’s demands, but also showed quality of Huari professional manufacture to overseas markets, Huari has became the internationalization refrigerator professional OEM manufacturing base. 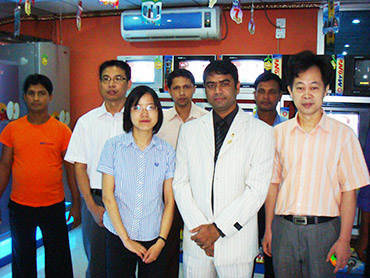 Not only overseas, but also we have reached big success in domestic market. 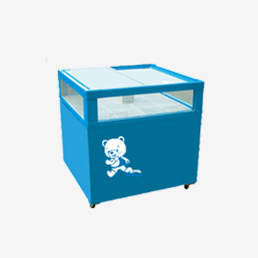 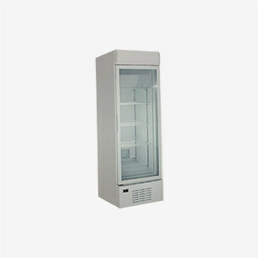 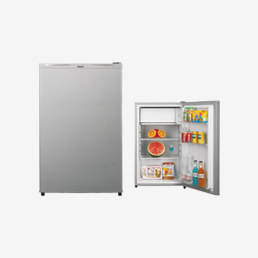 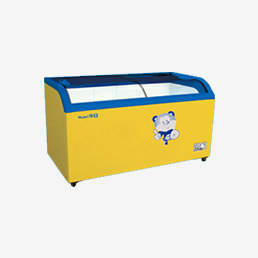 Own brand has a high market share, have ever OEM refrigerators for domestic home appliance manufacturers such as Midea, Little Swan, TCL, KONKA and so on. 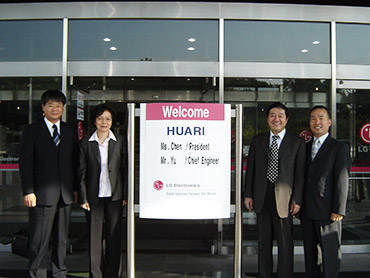 Huari insist on professional manufacture policy, and hope establish OEM/ODM/SKD partnership with more white goods brands. 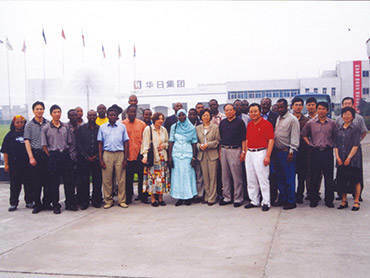 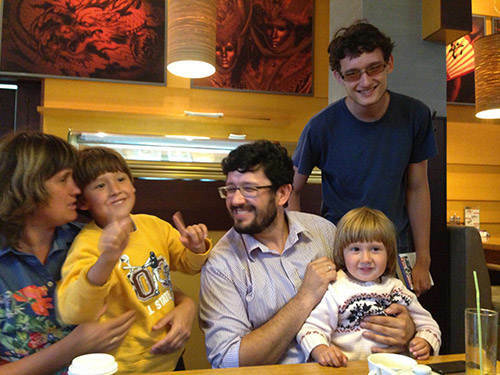 Welcome to contact us for further cooperation.